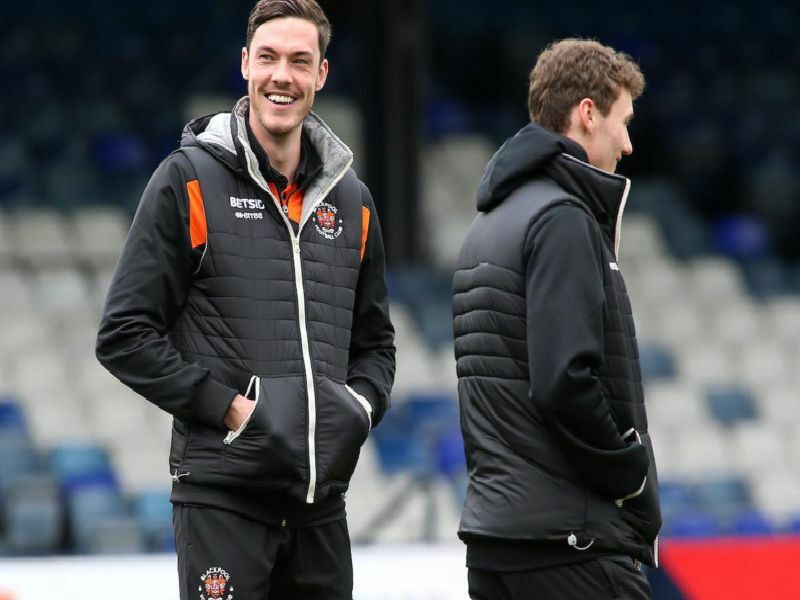 Blackpool were denied a priceless win as Jason Cummings scored four minutes from time to earn league leaders Luton Town a point in Saturday's 2-2 draw. Might be a little frustrated not to do better with Lutons first goal, but nothing he could have done about their late leveller. Looked rusty in the early stages on his return from injury but improved as the game wore on and made some crucial challenges. In marvellous form yet again. Blocked everything that came near him and demonstrated why he earns so many plaudits. Pulled out of position for Lutons early opener but delivered another composed display, bringing the ball out from the back with confidence.